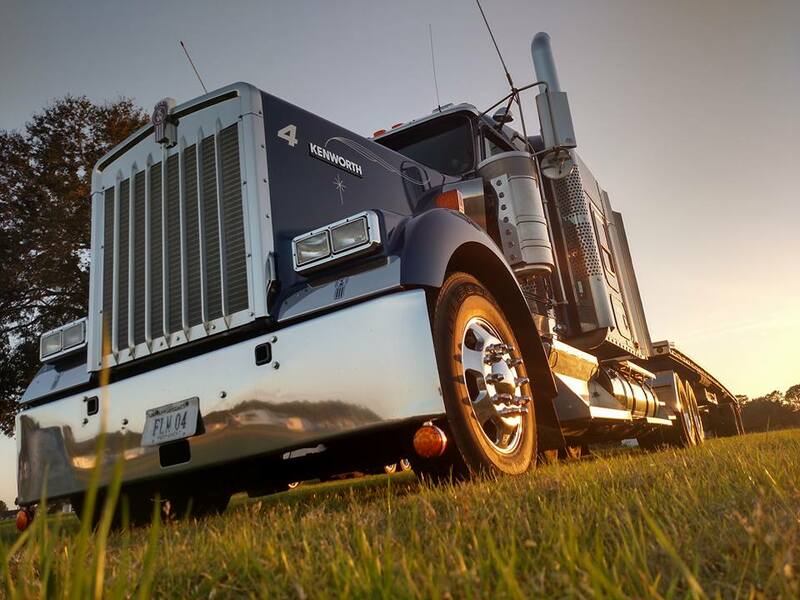 We are pretty sure some of our drivers could also pass for professional photographers! 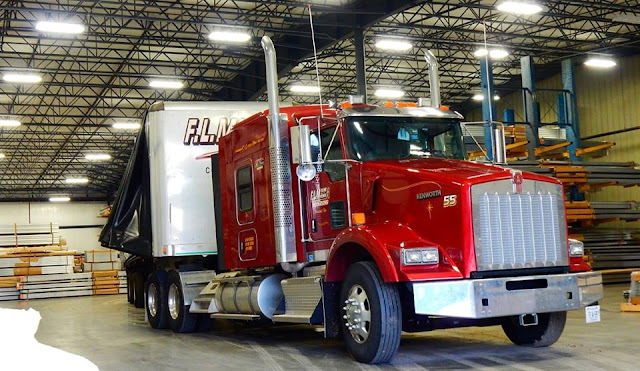 Our guys love their trucks and we love seeing photos of our trucks in action! We are proud of our nice looking fleet and our great drivers!